Genie In A Bottle. AU. Michael asks his slave girl Lizzie to dance for him. 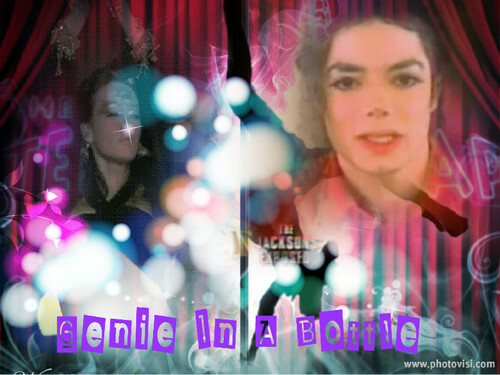 She does surprisingly well... HD Wallpaper and background images in the Lizzie McGuire club tagged: photo lizzie mcguire michael jackson fan fiction fan art. AU. Michael asks his slave girl Lizzie to dance for him. She does surprisingly well..